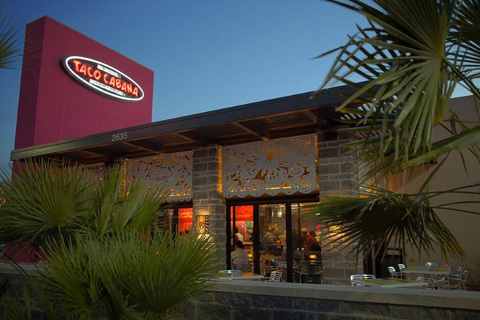 Fiesta Restaurant Group, Inc. owns and operates two fast casual brands, Pollo Tropical and Taco Cabana. 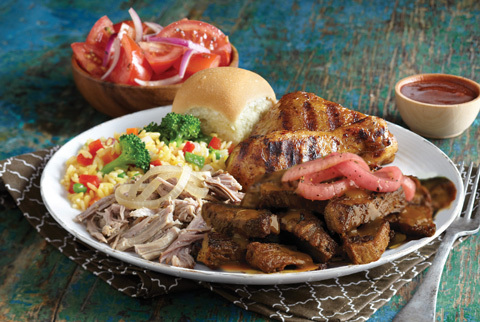 Both companies' success begins with differentiated, freshly prepared food, demonstrated by industry leading average unit volumes ($2.7 million for Pollo Tropical and $1.8 million for Taco Cabana). 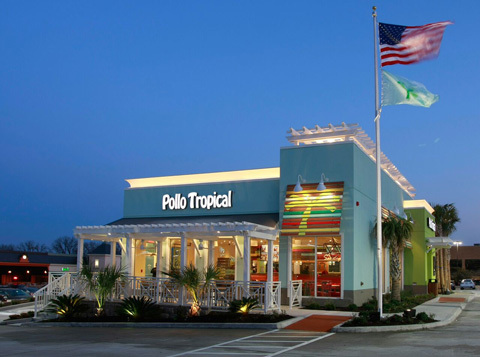 Pollo Tropical restaurants are profitable. Average unit volumes exceed $2.6 million. 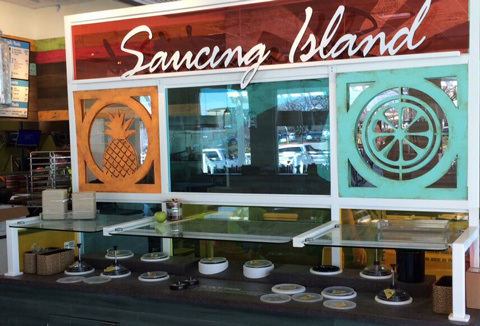 We serve 5,000 customers per week, per restaurant. Because of our high volume, we are a valued tenant wherever we do business. Our customers have higher incomes, are better educated, and work in predominantly white- collar professions. We attract both individuals and families alike, resulting in busy lunches and dinners, 7 days a week. 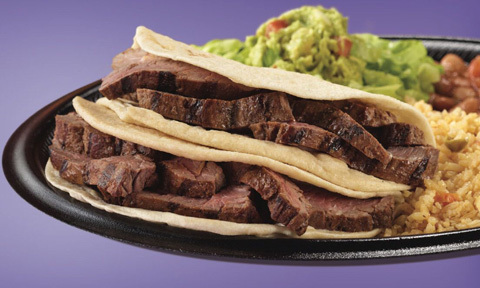 Taco Cabana has a 35 year history as being a category leader in fast casual restaurants. We are a chef driven concept. Size of patio: 600 sq. ft. Looking for vibrant trade areas with both excellent visibility and access. 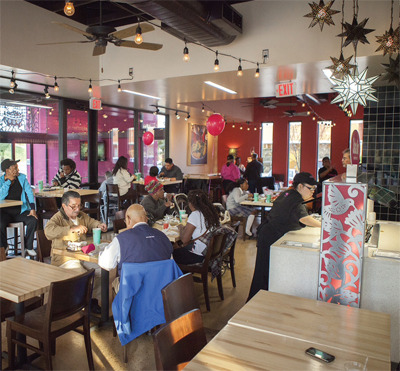 Subscribe to receive Fiesta Restaurant Group News and Updates. © 2017 Fiesta Restaurant Group, Inc. All Rights Reserved.